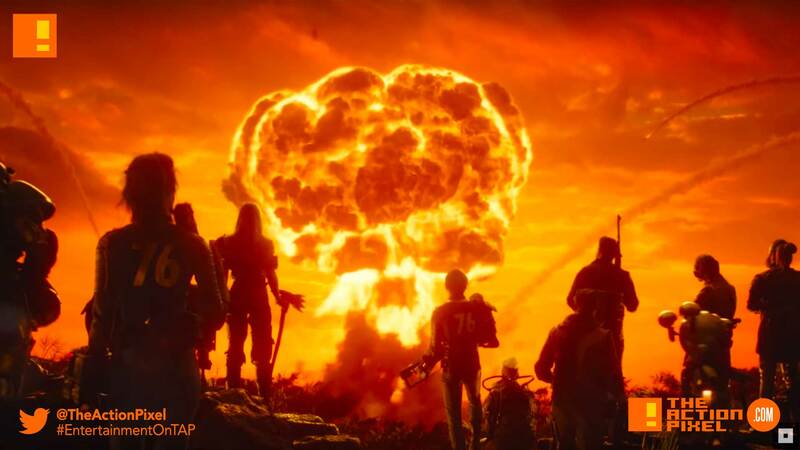 Ah, the hills are alive with the sound of music and the taint of nuclear holocaust in the new live-action trailer for the coming Fallout 76 game. The BETA just got underway, so we are sure you fans will be itching to brush up on your survival skills. The Appalachian Wasteland comes alive in the official live-action trailer for Fallout 76 – available worldwide on November 14th.